Fonky tech house minimalism from fonky French dudes Frederic Moring-Sack and Christian De Jonquieres for traum subsidiary MBF. 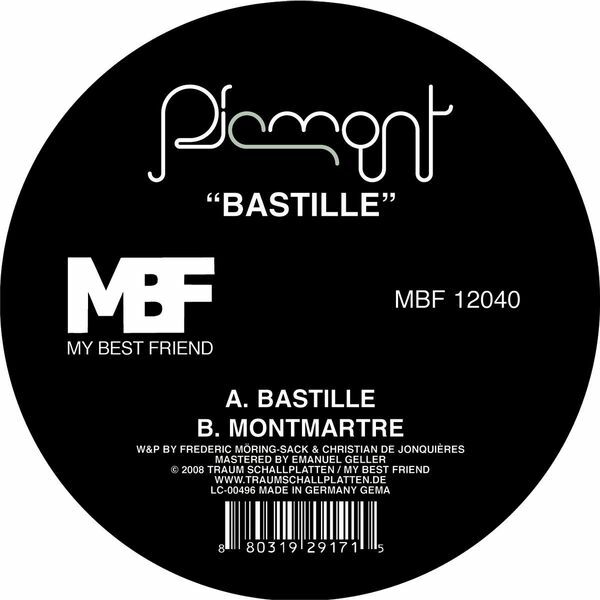 'Bastille' does it for us here, maintaining an air of French sophistication mixed with precise tech house programming. yeah.